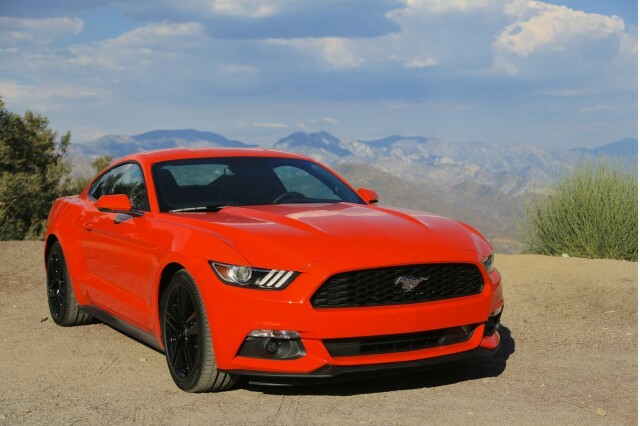 The 2015 Ford Mustang not only includes V-6 and V-8 models, per longstanding tradition, but also a new turbocharged four-cylinder EcoBoost version. Now, the first four-cylinder Mustang in more than 20 years is being recalled to inspect and fix a possible issue with its fuel system. Only 728 Mustangs are affected, all told, and Ford has told its dealers to replace those cars' fuel supply tubes at no cost to the owner. EcoBoost engines of all sizes are both direct-injected and turbocharged, meaning they can use fewer cylinders and lower displacements than engines of similar power without those features. In theory, that means they should use less fuel under most operating circumstances while still providing the necessary power when needed. 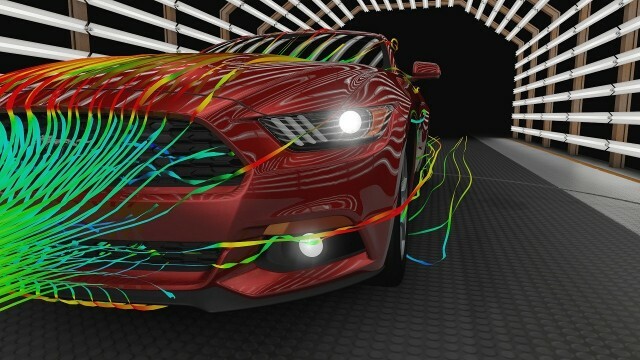 In the case of the recalled Mustangs, however, the higher-pressure fuel system required to permit direct injection is the culprit. It's the second time the new EcoBoost 2015 Mustangs have been recalled; two months ago, a mere 53 of them required inspection to fix a possible safety issue in the passenger-seat safety-belt buckle. The 2.3-liter turbo engine offered in the 2015 Mustang--a new displacement for the growing EcoBoost lineup--produces 310 horsepower and 300 lb-ft of torque. The EcoBoost four also boosts EPA fuel-efficiency ratings to 26 mpg combined (22 mpg city, 31 mpg highway) with a six-speed manual transmission, or slightly less--25 mpg combined (22 mpg city, 31 mpg highway)--with a six-speed automatic. The next largest engine, a 3.7-liter V-6, is rated at 21 mpg or 22 mpg combined with the six-speed manual or six-speed automatic, respectively. 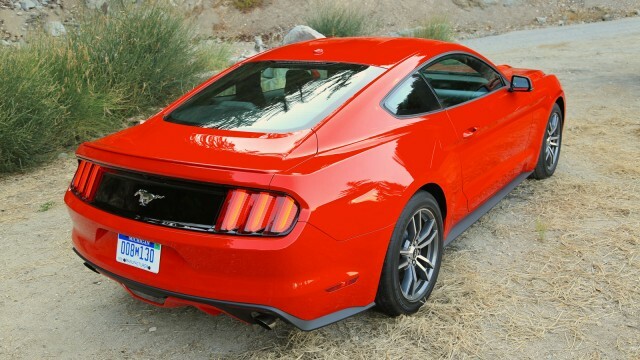 But the four is not the base engine in the new Mustang lineup; that vehicle is powered by the more conventional V-6. The EcoBoost option adds $1,570 to the price, in fact.